Rain is a gorgeous mercerized cotton with lustrous sheen. Its elongated chain construction retains shape and drapes with fluidity. At a DK weight, it is perfect for lightweight spring and summer garments and accessories! Select colors on sale as low as $11.70! 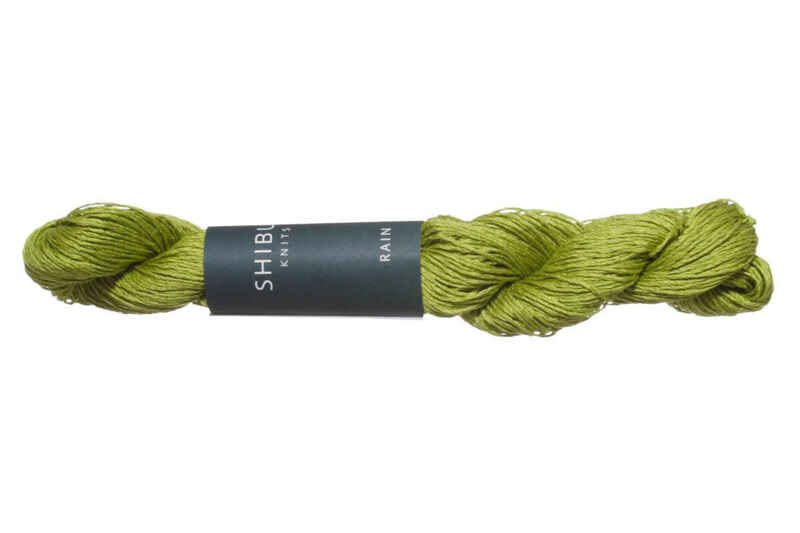 Shibui Knits Reed Yarn is a similar yarn: hand wash and 50 gram. You may also like Rowan Softyak DK Yarn, which is another similar yarn: cotton, dk (21-24 sts/4 in), 5.5 sts / inch, 50 gram, and on size 6 US needles. What about yarn that have the same look and feel? 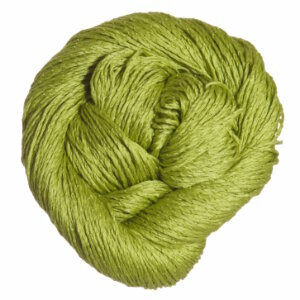 Find more yarn that is pleasant, a low (drapey) twist, and is machine dyed. You may enjoy taking a look at the Shibui Knits Rain Savanna Tee, and Shibui Knits Rain SS16 Meridian Cardigan kits all using Shibui Knits Rain Yarn. Hopefully our suggested project ideas for Shibui Knits Rain Yarn can help you come up with your next exciting new project idea!